Liverpool legend John Aldridge has criticised midfield duo Adam Lallana and Naby Keita following the Reds 1-1 draw at West Ham on Monday, claiming they 'cannot play together'. Injuries meant Jurgen Klopp was without Jordan Henderson and Georginio Wijnaldum, whilst James Milner was required to fill in at right back - leaving an unfamiliar midfield three. Following an uninspiring performance at the London Stadium, Aldridge raised serious question marks over the ability of two players in particular. “I know Klopp was forced into changes due to injuries, but Adam Lallana and Naby Keita cannot play together in midfield again, as they are just not up to the job for a title-winning team." Aldridge told Independent.ie. 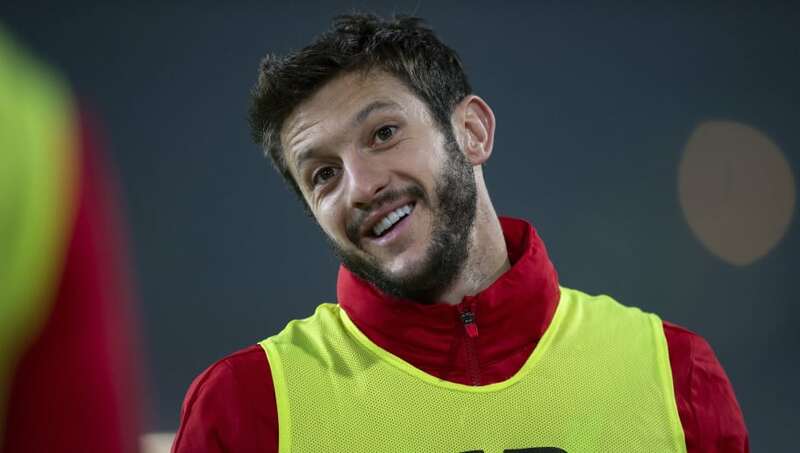 “My first impressions of Lallana when he came to Liverpool were not positive and while he proved me wrong to an extent, it looks like he is struggling to get back to those levels once again. “As for Keita, he has not settled at Liverpool and has failed to deliver the performances we were expecting from him, with Klopp and his coaching staff fighting to get him up to speed we are still waiting to see if he will be good enough to play in this team." Aldridge added. The draw extended Liverpool's lead at the top of the ​Premier League to three points, but following ​Man City's victory over ​Everton on Wednesday, Klopp's side have slipped into second place although they do have a game in hand over their rivals. The Reds will have the to opportunity to regain top spot when they host ​Bournemouth on Saturday afternoon.